Young minds will shift into overdrive as they encounter the history, philosophy, and principles of scientific inquiry all irresistibly packed in this poignant yet comical collection of dramatic poems, monologues, and short plays. 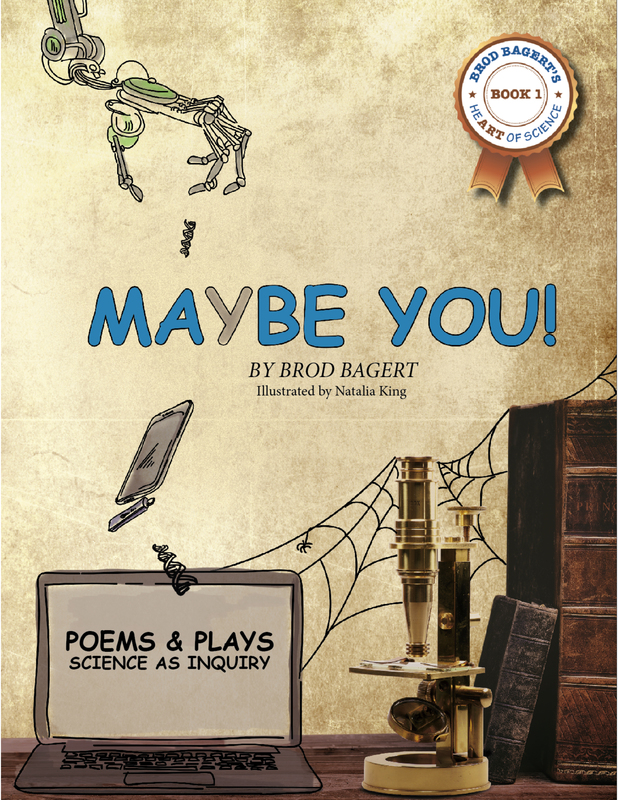 Calling on the time-honored principle that children remember “90% of what they do in dramatic presentation,” Maybe You! 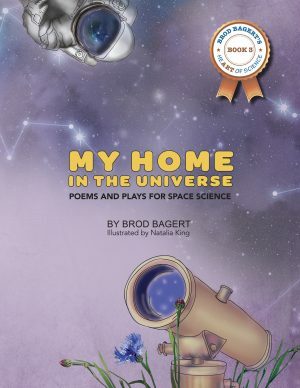 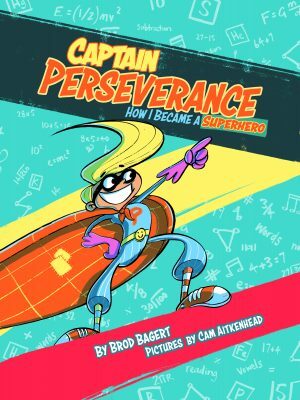 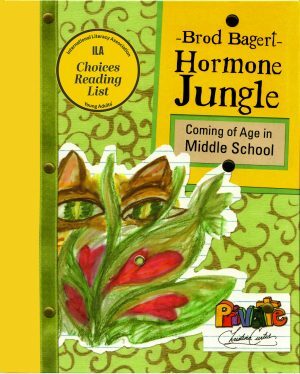 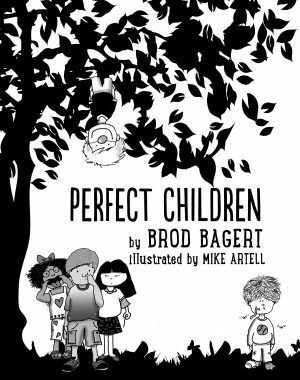 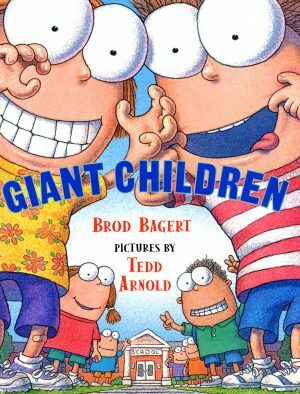 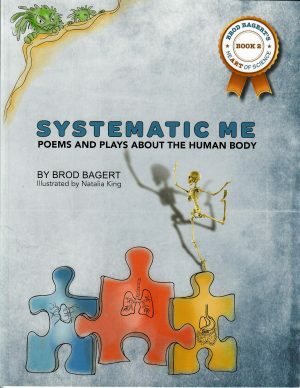 is the first book in the long-awaited Brod Bagert’s heART of Science series, providing parents, teachers, and young learners with a comprehensive compendium of dramatic content literature, both entertaining and instructional.